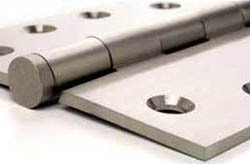 Davenport Hardware has always believed firmly that a standard of friendly and comfortable interactions between customers and employees, as well as between employees and our associates in the industry, forms the basis of the company’s strength. 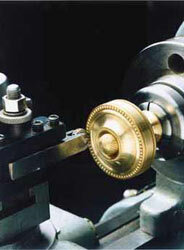 As such, Davenport Hardware has always applied the same open communication and level of productivity that has been well established in our customer-employee interactions to our associates, leading to considerate and cooperative working relationships between Davenport Hardware and some of the industries leading manufacturers of home hardware. 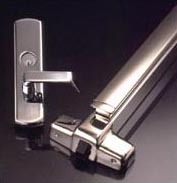 These secure working partnerships have given the company the opportunity to offer hardware from such notable manufacturers as Ginger, Nanz, Von Morris and Ashley Norton, among others, at prices considerably lower than those available to the average consumer. 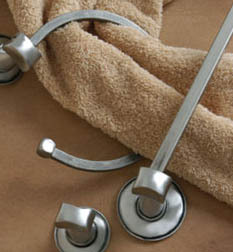 Cabinet knobs and pulls, hooks, vanity top accessories, and bath hardware. 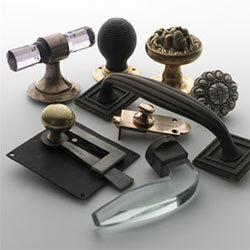 Brass levers, doorknobs, deadbolts, and cabinet knobs. 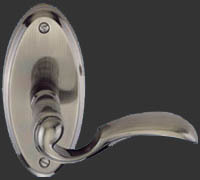 Door hardware, bath, cabinet hardware, and lighting. 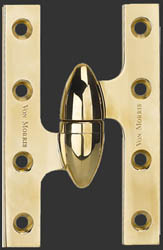 Decorative interior door hardware, doorknobs, pulls, knockers, hooks, cabinet hardware, electrical cover plates, and bath accessories. 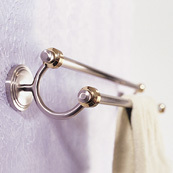 Kitchen, bath, and cabinet hardware. 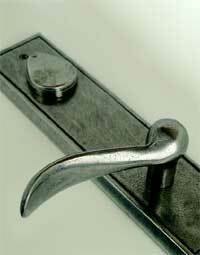 Door hardware, bath, and cabinet hardware. 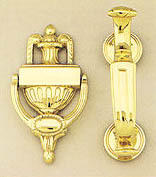 Brass Pulls, knobs, bath, and architectural hardware. 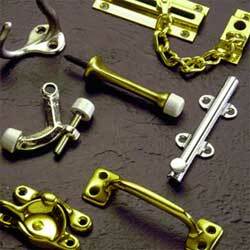 Hinges, bath, door, and window hardware. Door, bath, and cabinet hardware. 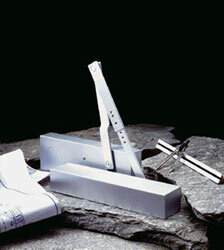 Bathroom accessories, lighting and decorative hardware. 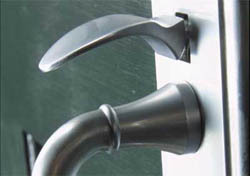 Door, cabinet, kitchen, and bathroom hardware. 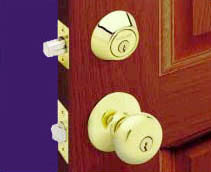 Door knockers, door stops, house numbers, kickplates, and surface bolts. 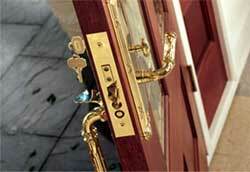 Door, kitchen, bath, and cabinet hardware. 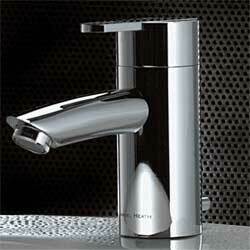 Solid brass bathroom accessories, taps and showers. 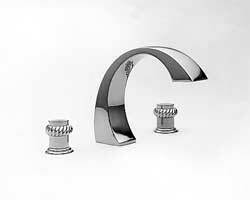 Decorative kitchen and bath hardware.